A gambler concocts a risky plan to escape to the promise and fantasy of America. Prepared to leave everything behind, including his newly-found romance with the village beauty, he sets out for his final destination. With each step of his journey he discovers more of himself and understands more about the island of his birth. 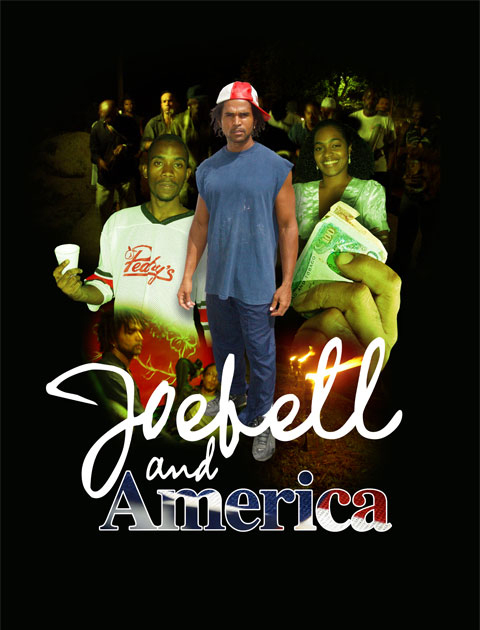 Based on a short story by Commonwealth Writers Prize winner Earl Lovelace, Joebell and America is adapted and directed by his daughter Asha, filmed and edited by his son Walt, with son Che as the Art Director. A poignant tale of love, ambition and self-discovery.